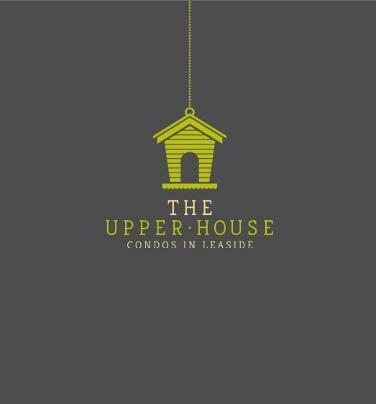 Welcome toThe Upper House Condos in Leaside Village. 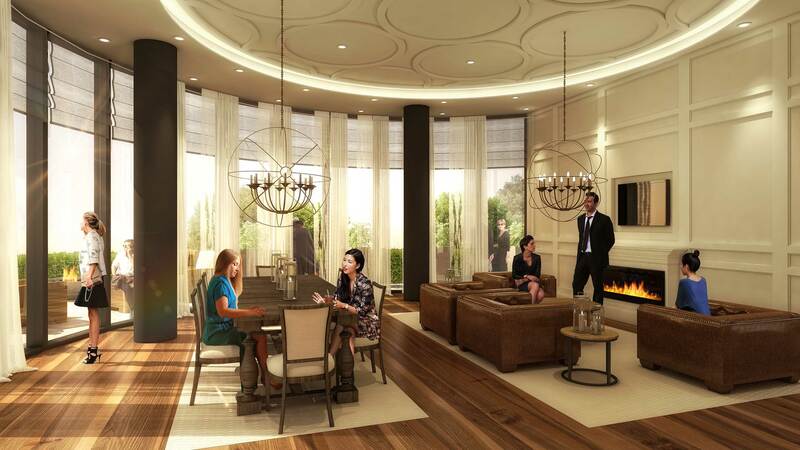 Leaside is one of the most desirable neighbourhoods in Toronto. 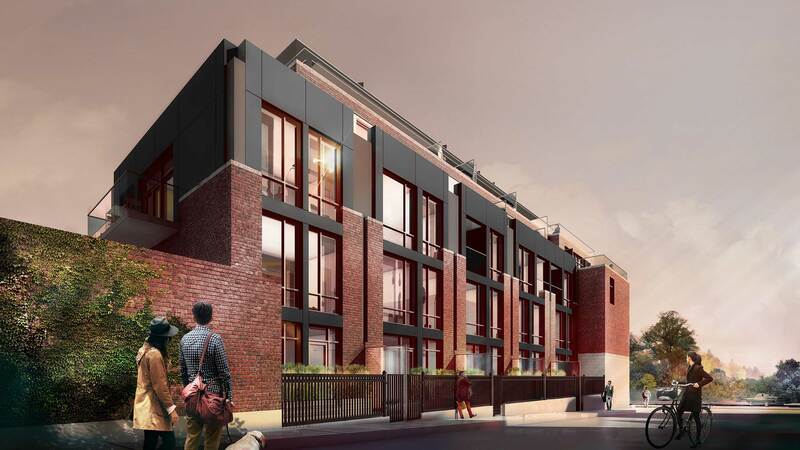 In light of its high profile, it is not surprising that Leaside is also one of the more highly-priced real estate districts in Toronto. Whether you're a Bay street stock broker, banker, lawyer, teacher, chef or a stay-at-home parent you will love Leaside as much as we do. 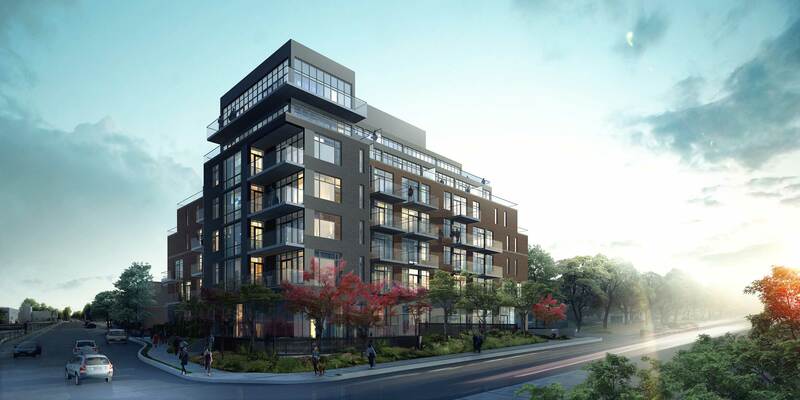 That's why Knightstone Capital Management Inc is proud to present you with units ranging from beautifully designed modern 1 bedroom suites to spacious urban towns, included in their newest project: The Upper House Condos in Leaside. Leaside is in most high demand with upper middle income families who appreciate this neighbourhood as an ideal place to raise children. 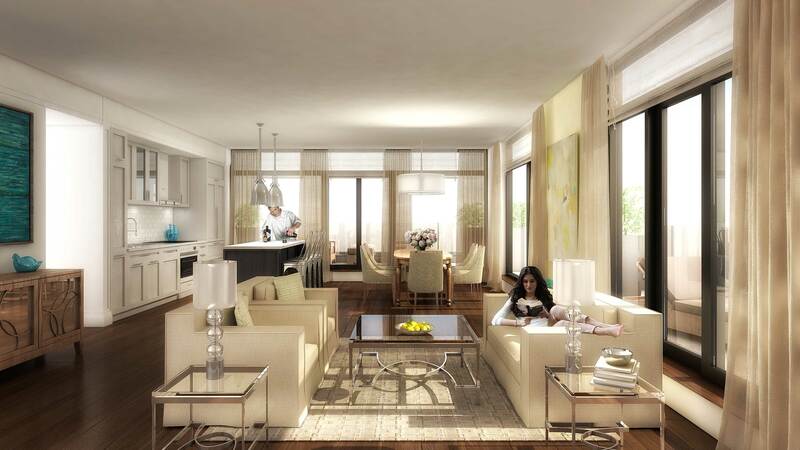 Leaside Village has an extremely high reputation as an outstanding residential community to raise a family. 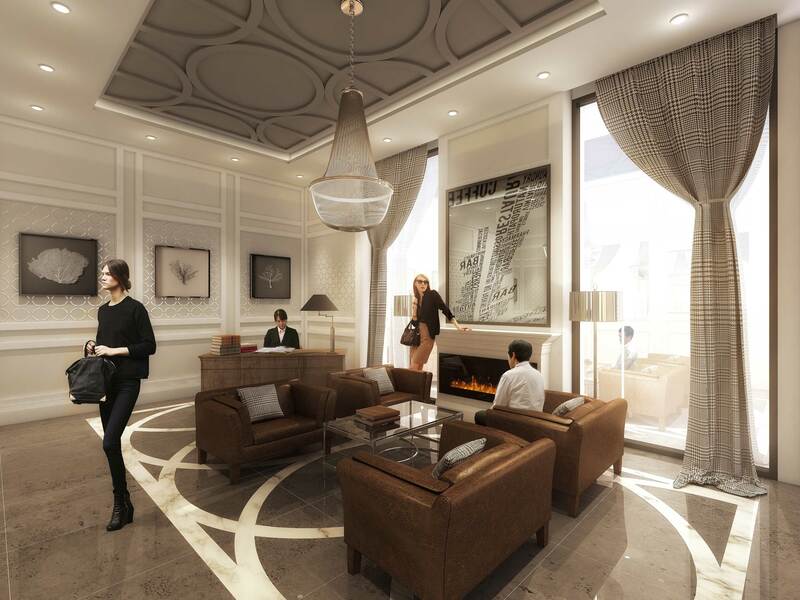 Leaside provides abundant greenspace and parkland, a fine selection of schools, one of Toronto's best shopping areas on Bayview Avenue, and excellent access to public transit. 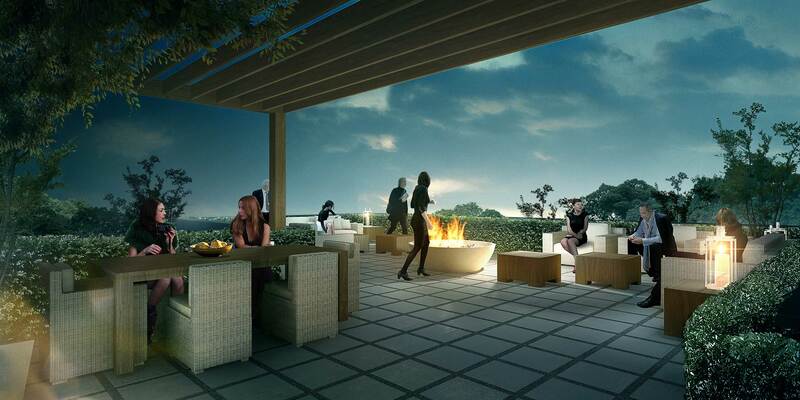 The Upper House is a new condo and townhouse development project by Knightstone Capital Management Inc presently in pre-construction at 2 Lair Drive in Leaside VillageToronto, starting from the low $300,000's.